The ketogenic diet has taken the world by storm. 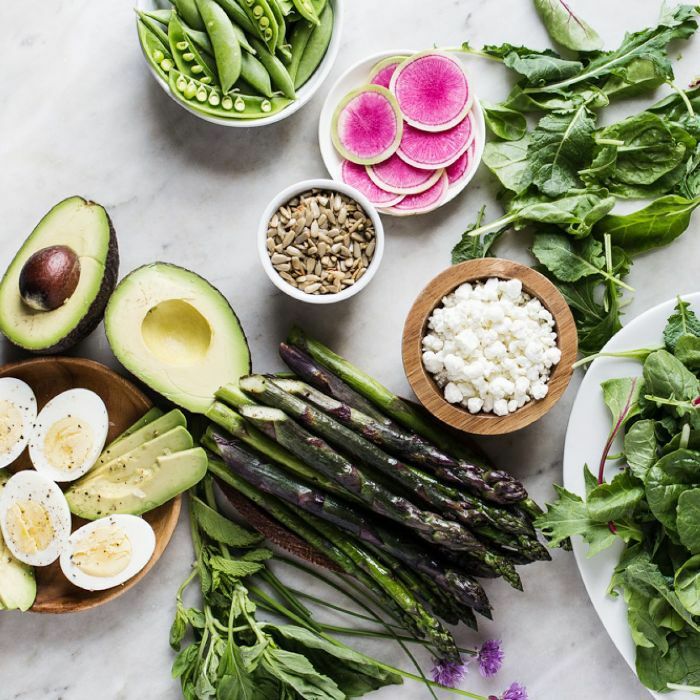 It's projected to be the number one diet in 2018; it's currently the most-searched diet topic in the last 12 months on Google trends; and boasts celebrity followers like Halle Berry, Megan Fox, Kourtney Kardashian, Adriana Lima, and more. In a nutshell, it's a high-fat, very low-carb diet that targets several key causes of weight gain, including hormonal imbalances, insulin resistance, high blood sugar, and the cycle of restricting and binging that too many people struggle with, reports Josh Axe, DNM, DC, CNS. If you're one of the millions of people trying out the keto diet, you're likely looking for quick and easy snacks that still follow the strict eating philosophy. 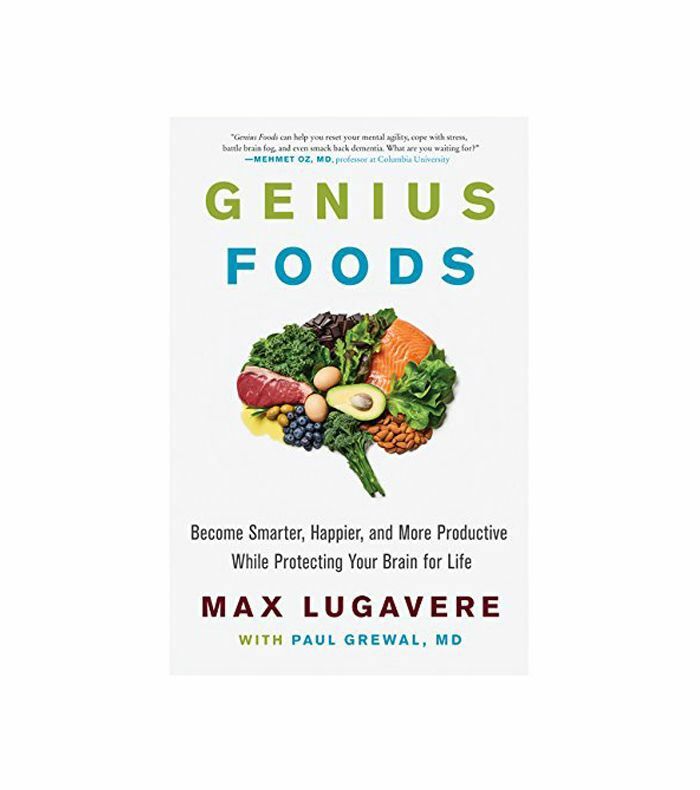 Enter health expert Max Lugavere, author of the New York Times best seller Genius Foods and the mind behind this visual, practical, and serviceable health Instagram account. 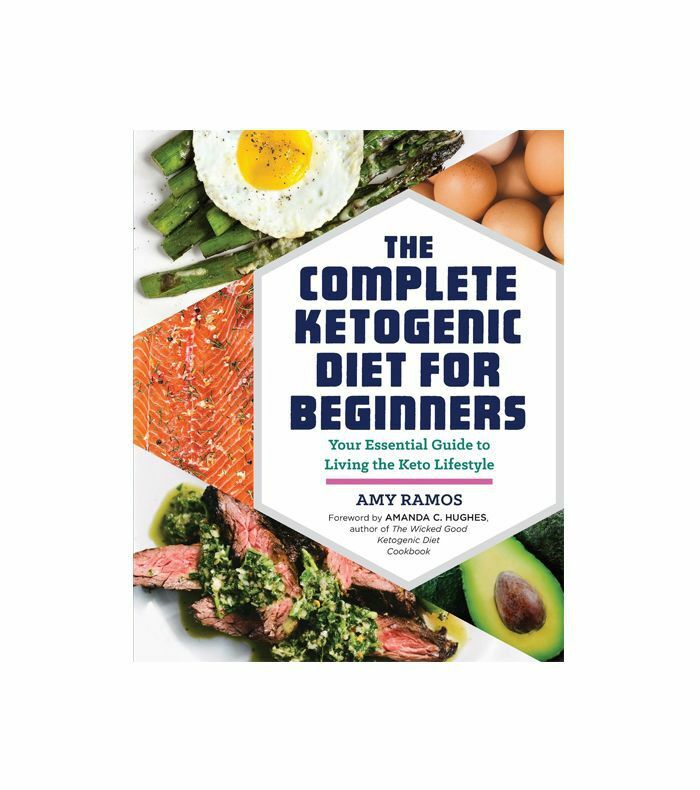 "Typical ketogenic diets require you minimize your carbohydrate intake to 5-10% of calories, while filling out the rest with fat (about 60%) and protein (about 30-35%)," he wrote on a recent Instagram. 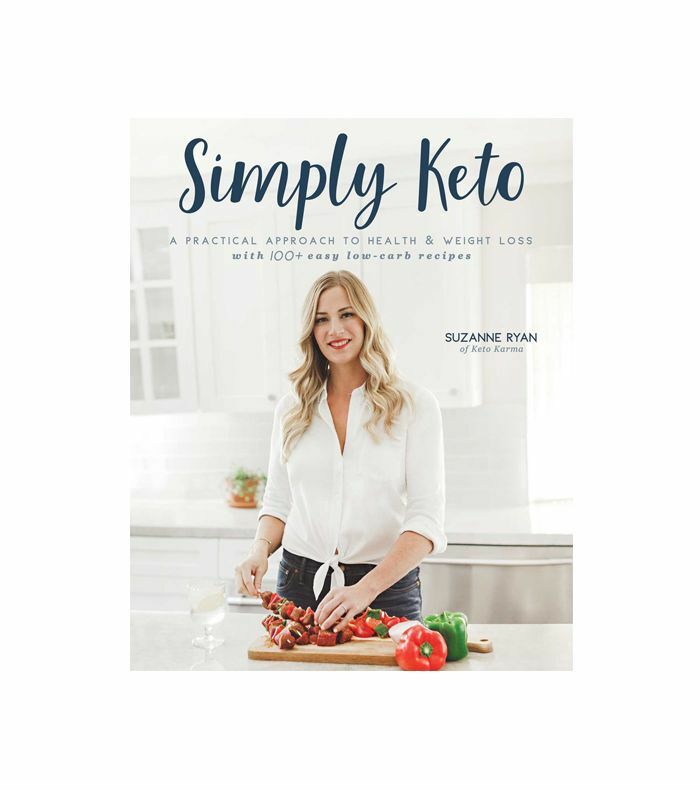 But, "you can still eat low carbohydrate foods like dark leafy greens, avocado, and tomatoes while allowing your body to enter ketosis." If you're following the keto diet, he recommends snacking on eggs, biltong, pecans, macadamias, brazil nuts, avocado, canned fish, deli meats, and olives. He also includes a few footnotes for snacks two, seven, and eight. "Biltong is an air dried beef seasoned with vinegar and spices, no sugar (unlike beef jerky!). And for deli meats, please stick to those that are minimally processed and do not contain additives, fillers, and preservatives," he writes. "And finally, for canned fish, please make sure the fish is packed in either water, extra virgin olive oil, or tomato sauce. None of those unhealthy grain and seed oils." Next up: Pinterest users are going crazy for this simple ketogenic dinner recipe.